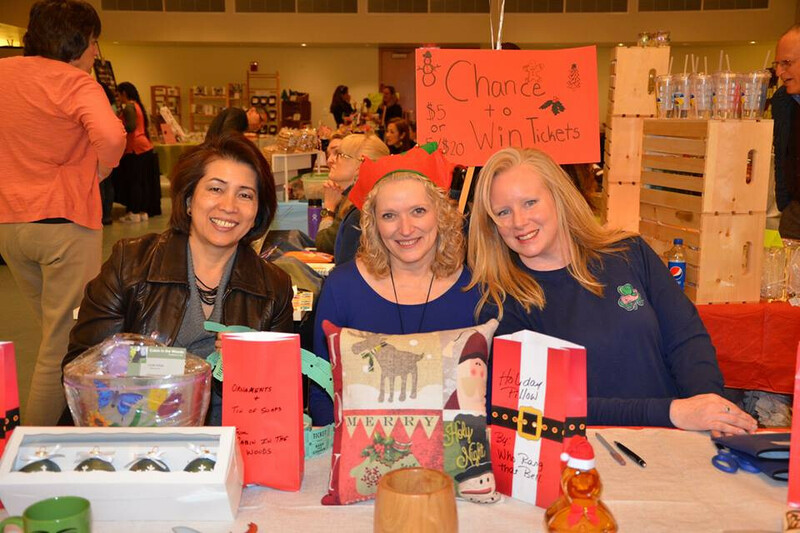 Mark your calendar for our 9th annual Holiday Marketplace - your chance to pick up unique handmade gifts for everyone on your list. Bring your friends and spend the morning or afternoon shopping in a "civilized" environment while enjoying a cup of coffee and treats. No Black Friday mayhem here! Free admission. Ample parking. On-site cafe. Cash, checks and credit cards accepted.